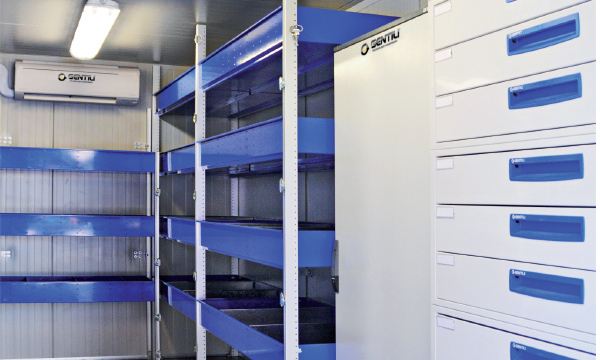 With its long-lasting experience and incredible know-how in the automotive sector, Gentili can realise tailor-made solutions in collaboration with the customer: from standard marine container to RiNa – DNV certified container, using certified materials to make them suitable for work in extreme conditions. 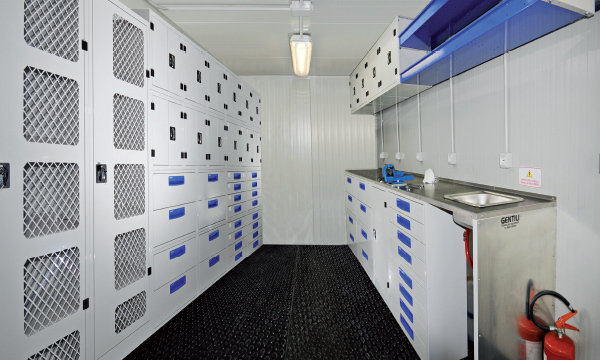 Container conversions are designed to facilitate the work of technicians, mechanics, operators, electricians. A well organised space lets you save time when looking for your tools, thus maximizing work. Gentili Technology Equipment’s innovative and tailor-made solutions improve the wellbeing of operators working in the containers, with increased comfort and accessibility. 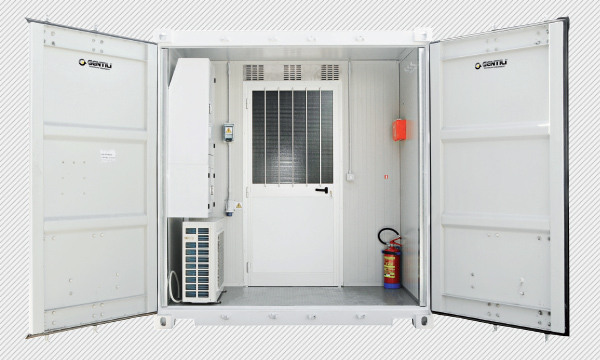 Container conversions can be customised to suit special needs: air-conditioning systems can be added and special materials for extreme environments can be used. 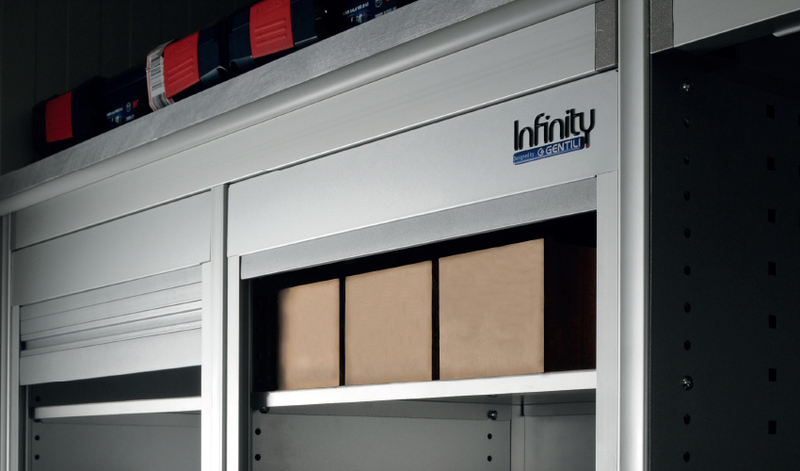 The Infinity van racking systems being modular, they can meet any needs also thanks to the revolutionary manufacturing process. - Petrochemical industry (offshore platforms, underwater pipelines) for control and maintenance. 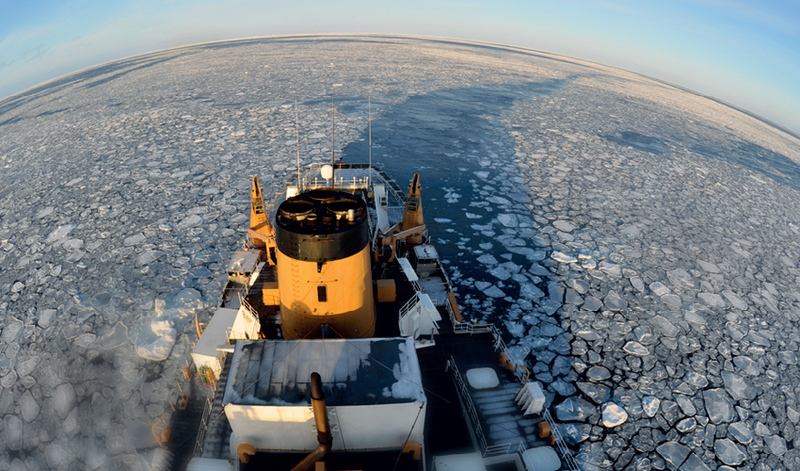 - Scientific and exploration companies that need equipped workshops. 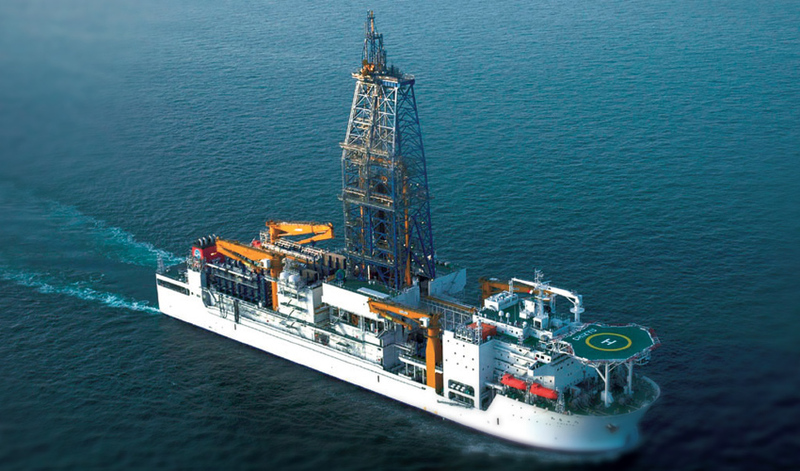 - Rescue organisations such as Fire brigade, scuba divers, deep-sea divers working for companies such as ENI or SAIPEM. 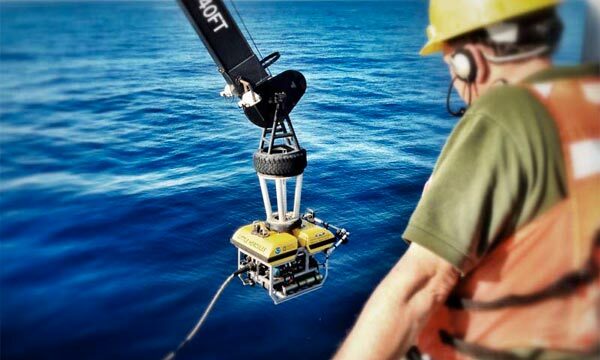 - ROV (Remotely Operated Vehicles) services: control rooms for remotely operated underwater robots.